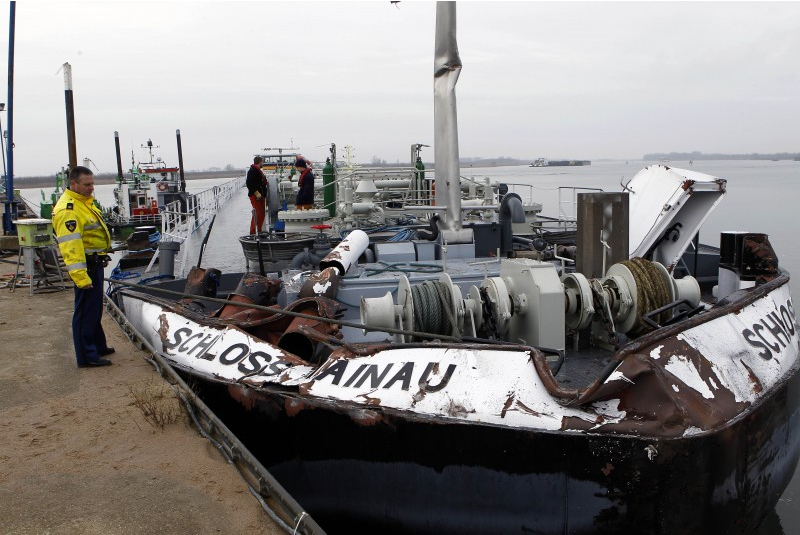 The 110-meter long gas tanker Schloss Mainau collided with the empty barge pushed by the Herkules IV at Barendrecht. Both vessels were in a dense fog before they met in the head-to-head collision. Luckily, the damage was limited to the bow as the Schloss Mainau. It was carrying 1800 tons of propylene oxide, a highly flammable liquid, but the cargo holds remained intact. 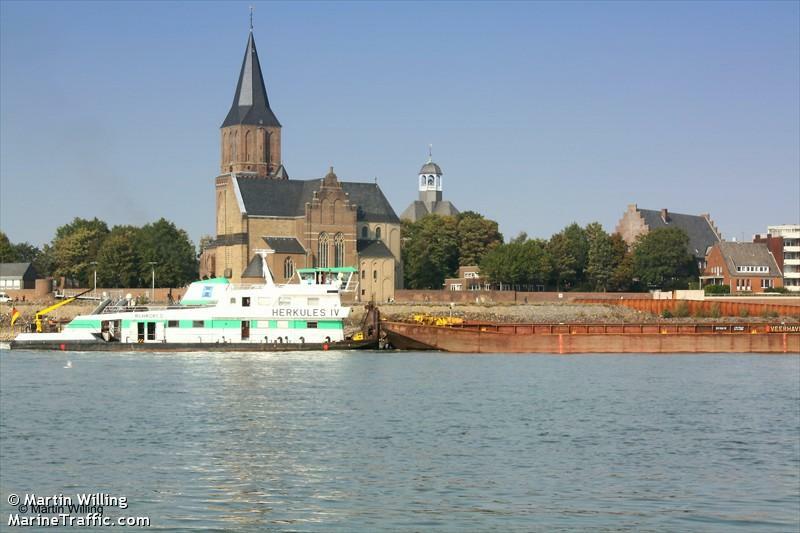 Reports state no one was injured, but the Schloss Mainau was towed to dry dock at Heinenoord The cause of collision is not known as both vessels had AIS onboard. 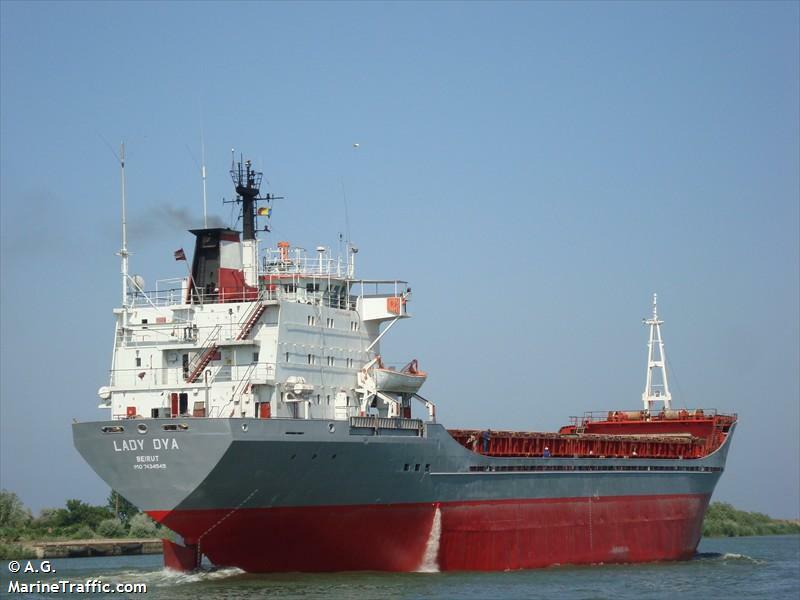 The 7852 dwt freighter Abou Karim collided with the fishing vessel Pianhiang 137 in the middle of the Atlantic Ocean between Brazil and Cape Verde Islands (09 55 N 034 30 W). Reports state the freighter sent out distress signals. No further details reported.